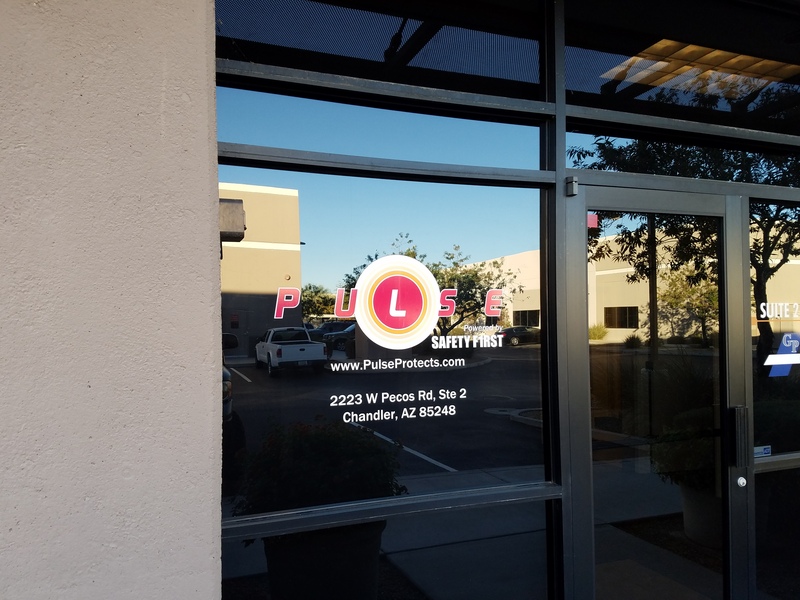 At Spotlight Signs and Imaging Solutions, our customers are frequently surprised to learn just how versatile vinyl lettering really is. 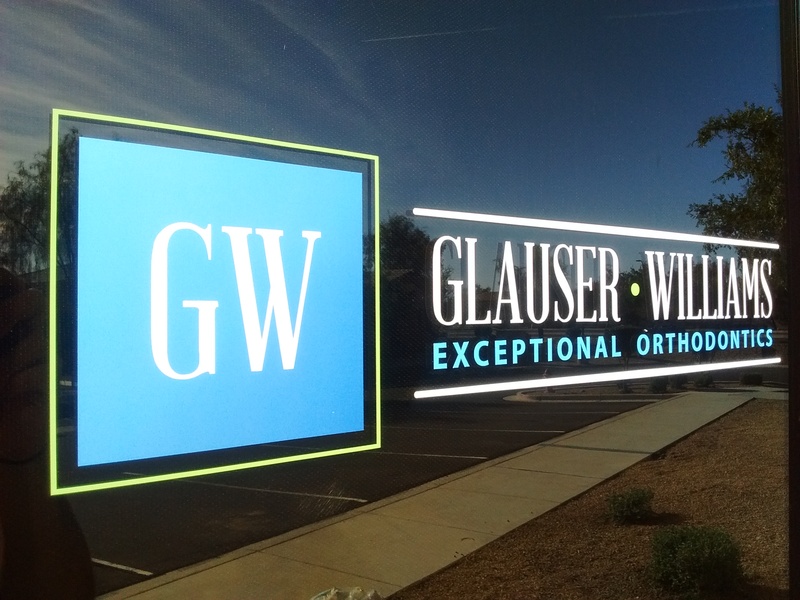 Etched vinyl lettering looks superb on glass surfaces that need a bit of sophisticated definition as well as a refined display of a company name or logo. 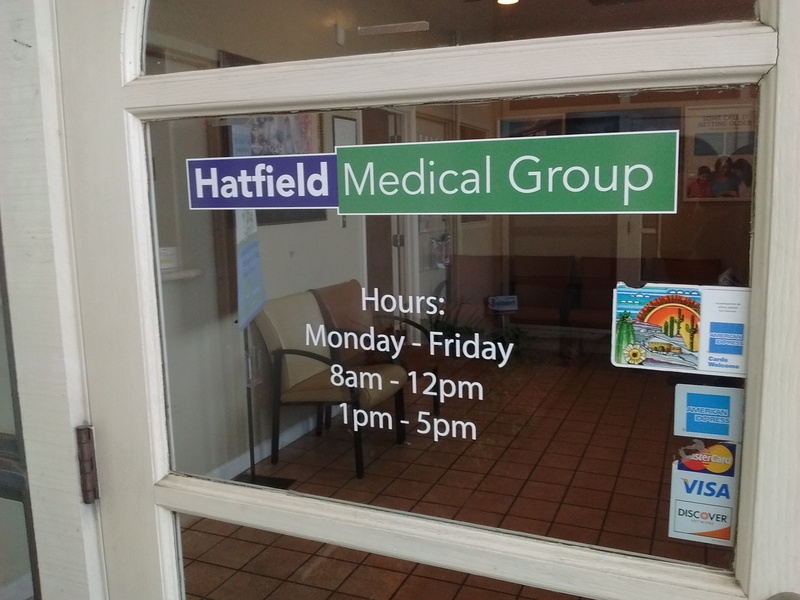 Standard vinyl lettering for windows lets you communicate store hours and service menus right there on your glass panes. Vehicle vinyl lettering turns automobiles as well as boats into effective carriers of your marketing message. 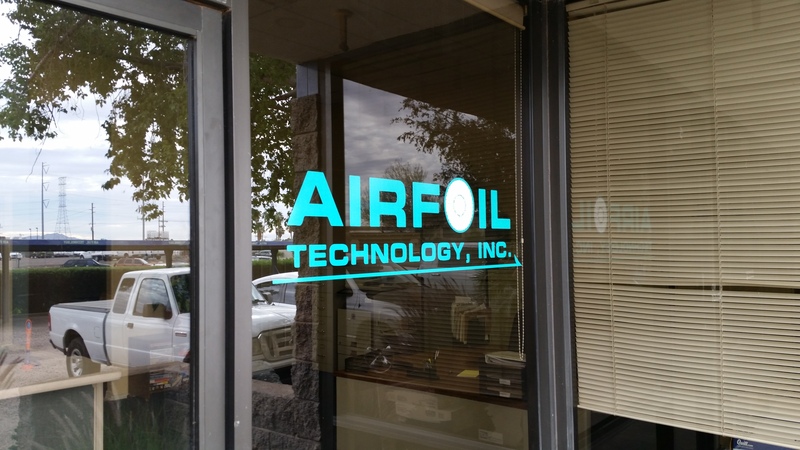 No wonder that vinyl is one of our most popular signage options! 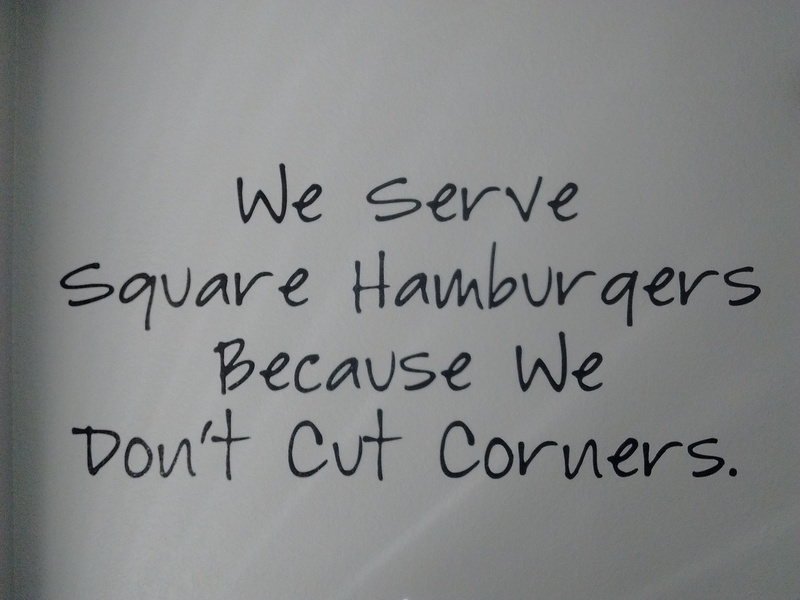 How Does Vinyl Lettering Help Get You Noticed? Are you a contractor? Do you run a landscaping or mobile notary public service? Do you use a vehicle to visit customers? What does the automobile say about your business? Other than revealing your taste in vehicles, it does neither identify your company by name nor offer consumers a way to reach you. 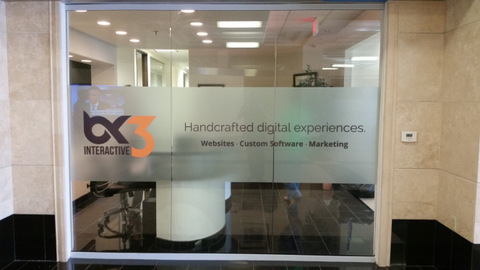 How do your glass panes start a conversation with your customers? What do they tell consumers about your business? If you have plain glass, they say nothing. Consumers only see what they can make out when peering inside the locale. If there is very little to see or the store is closed, the consumer walks away without learning anything about your business. Now, imagine the presence of vinyl lettering. When placed on your service vehicle, everyone in the neighborhood knows what type of business you are in when you pull up to a client’s home. 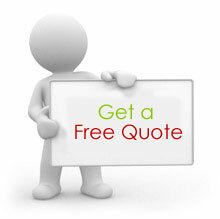 As you drive to the appointment, you market your business’ name and reveal your contact information. 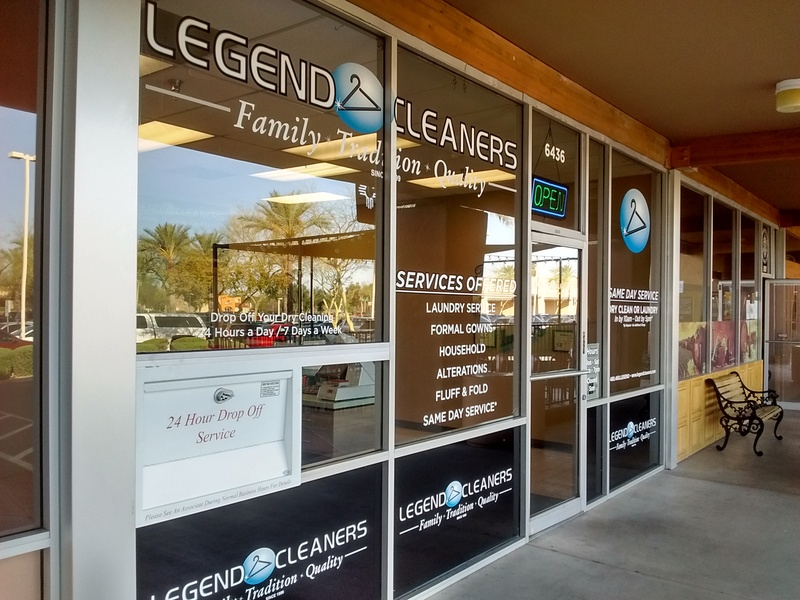 When you add vinyl lettering to your window panes, you inform your consumers about store hours, specialty products, the types of services that you offer and showcase – with the help of decals – finished products. Who Should Consider Investing in This Signage Product? 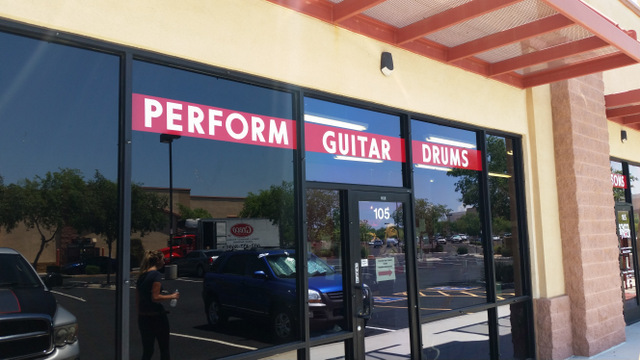 Any professional with a storefront. 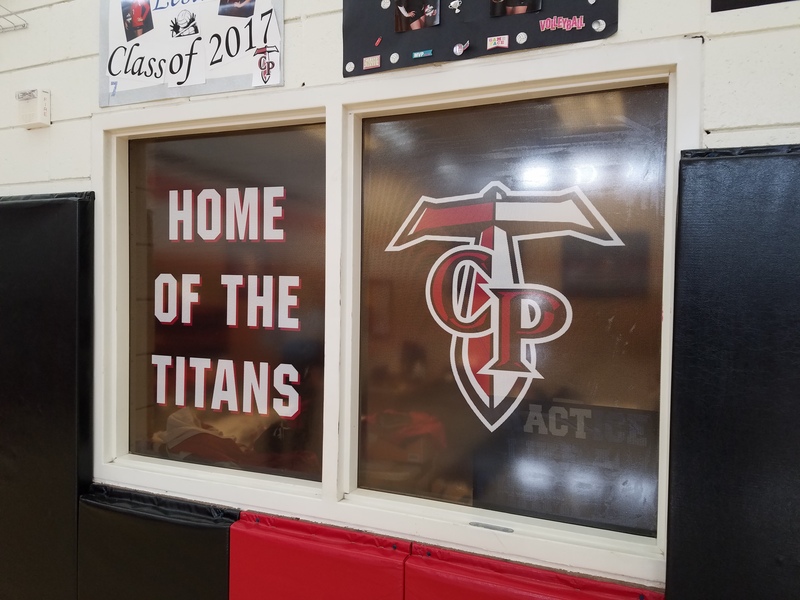 Put your window panes to work! 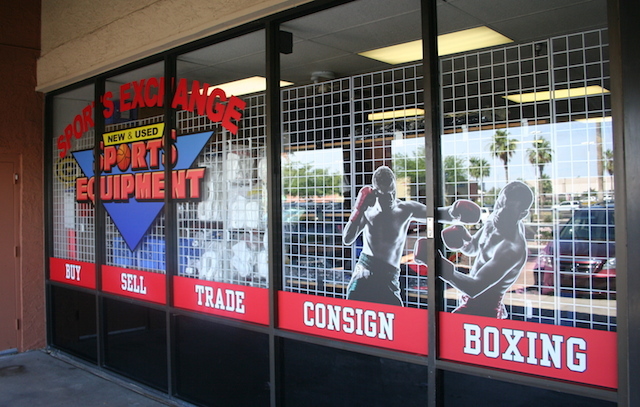 Let them display important information that you want consumers to know – even when the store is closed. 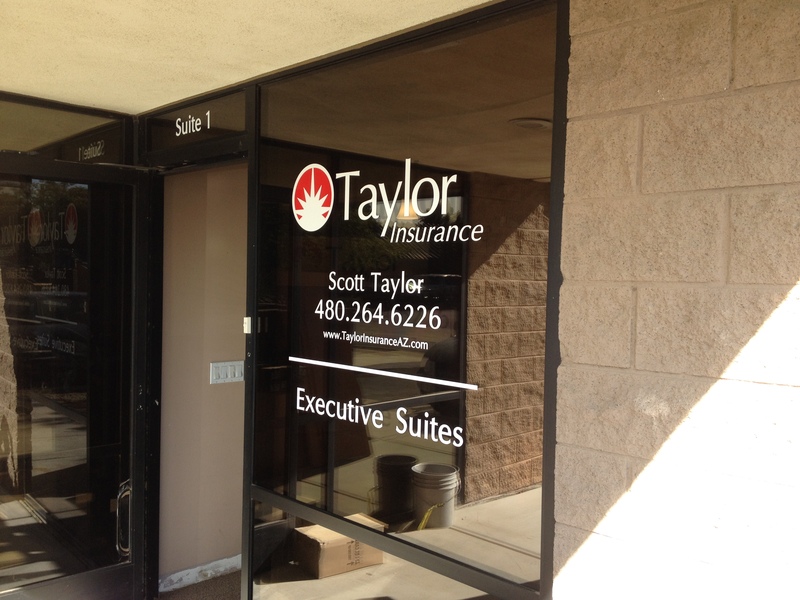 Businesses with large glass panes in the office. 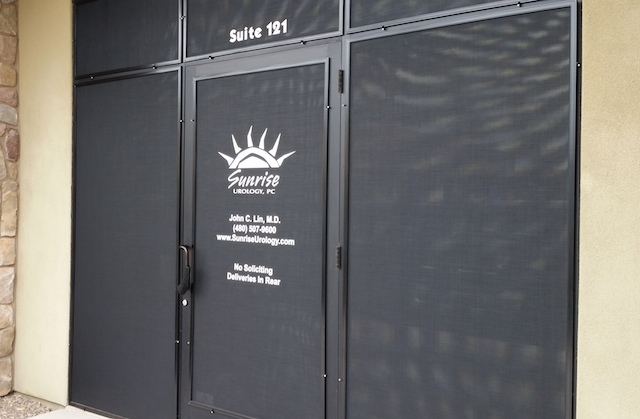 While you do not want to shut out the natural light, it does help to add definition to an office when frosted or etched vinyl beautifies large conference room glass walls. Professionals who use vehicles as part of the job. 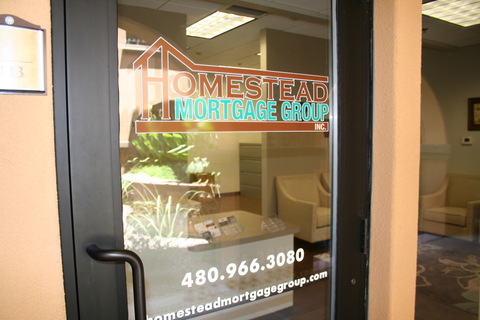 Vinyl lettering lets you advertise your business wherever you go. Even when you shop, you are marketing, branding and enforcing name recognition of your company. 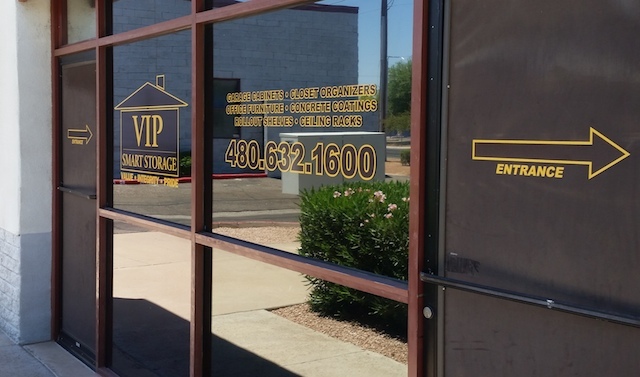 We serve the business communities in and around Chandler, Gilbert, Mesa, Phoenix and Tempe. 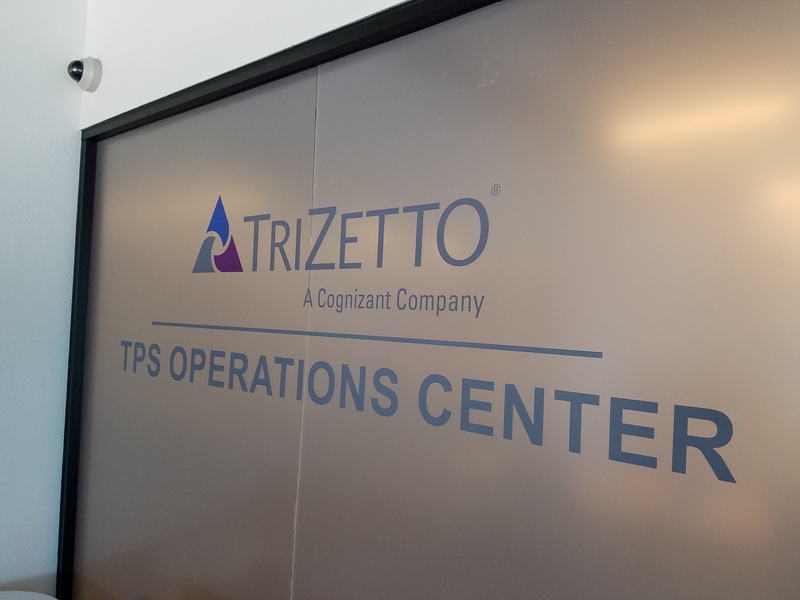 Call our experienced signage professionals today for an opportunity to learn more about this highly effective but extremely budget-friendly advertising solution.